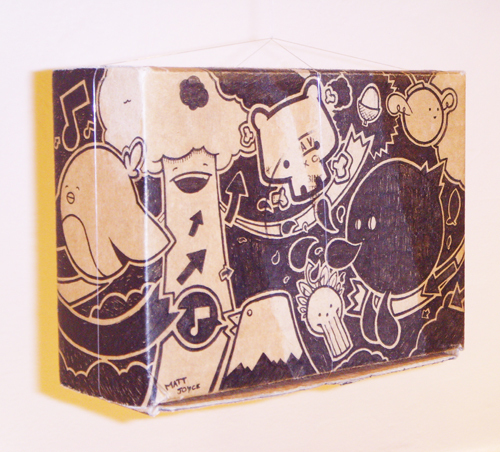 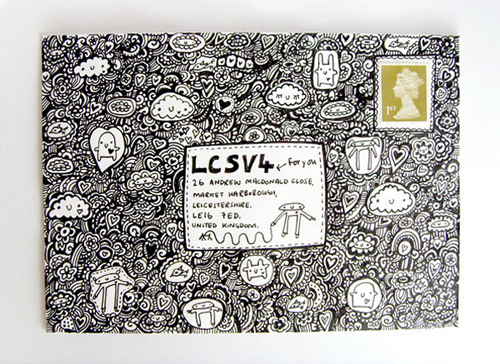 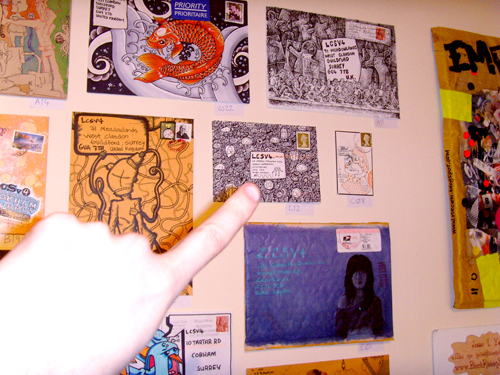 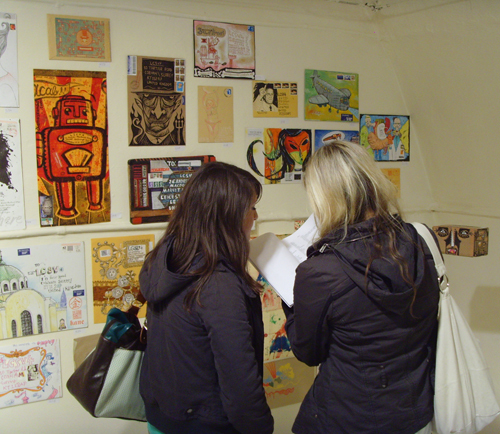 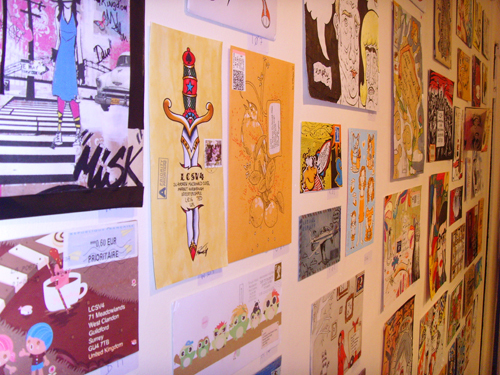 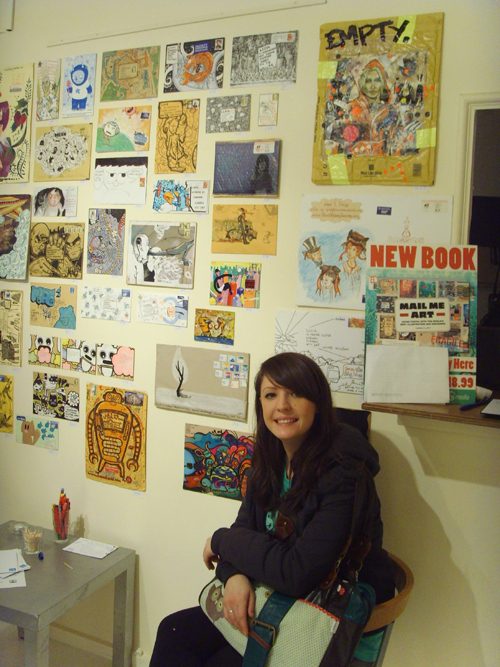 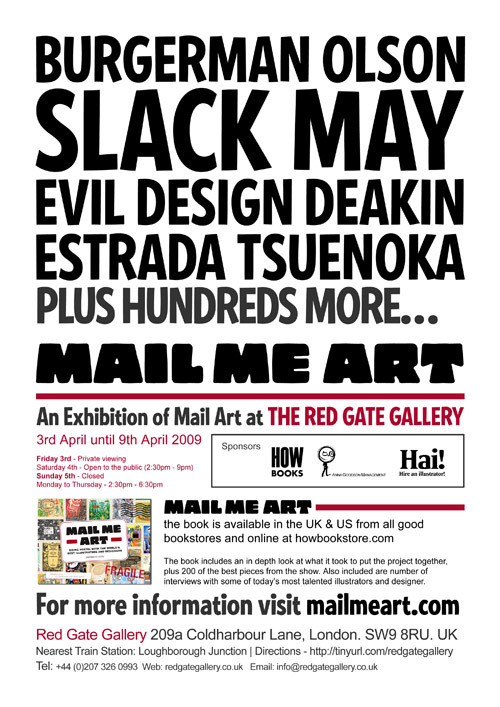 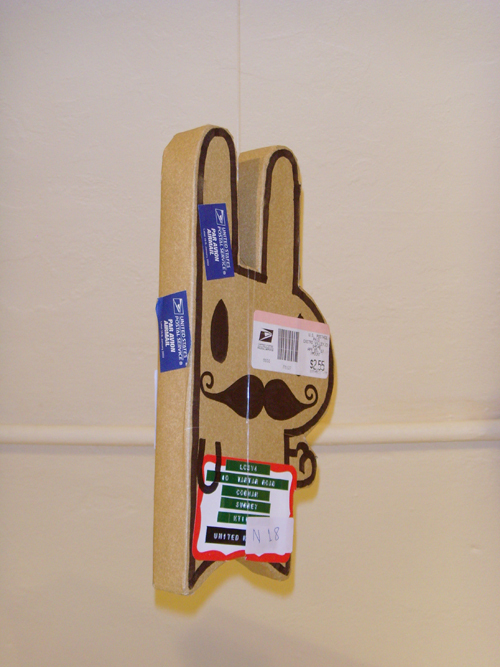 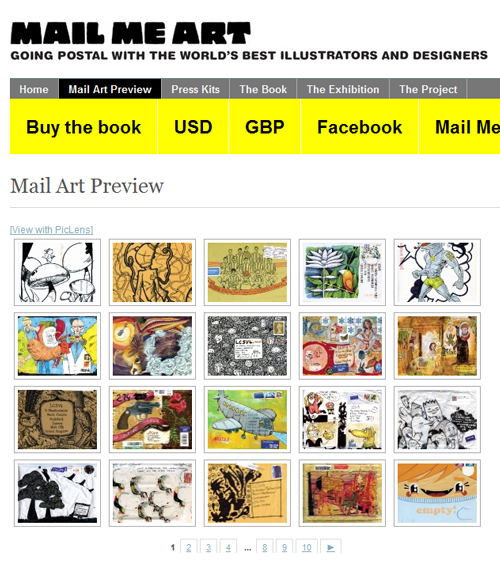 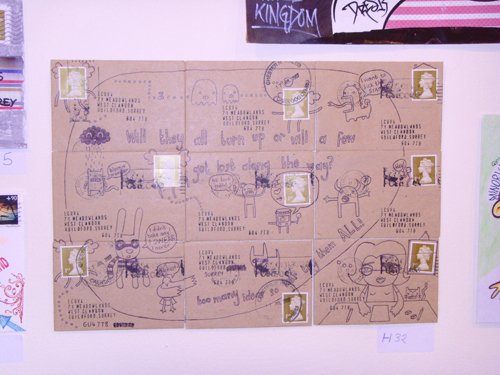 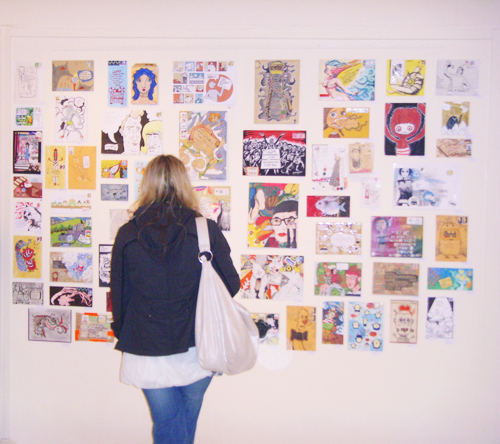 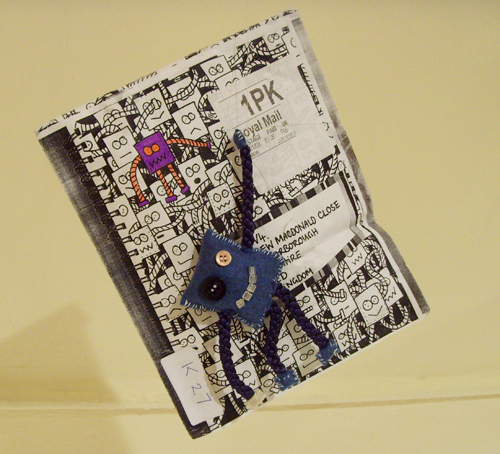 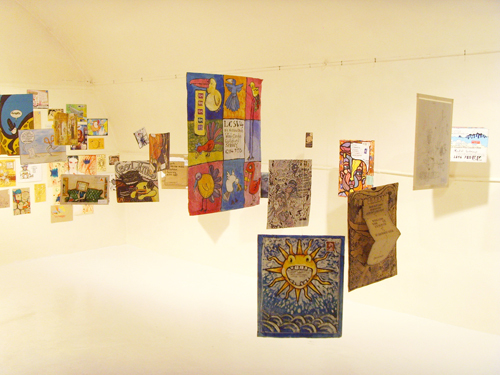 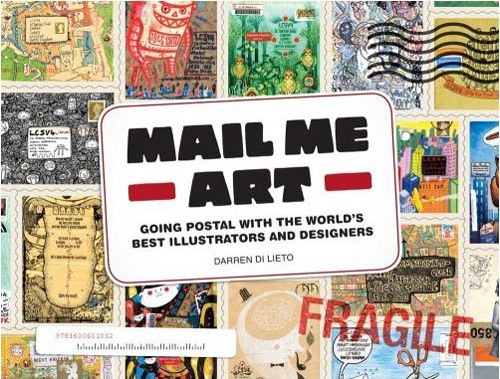 I went up to visit the Mail Me Art exhibition last week to see the envelope that I designed for it. 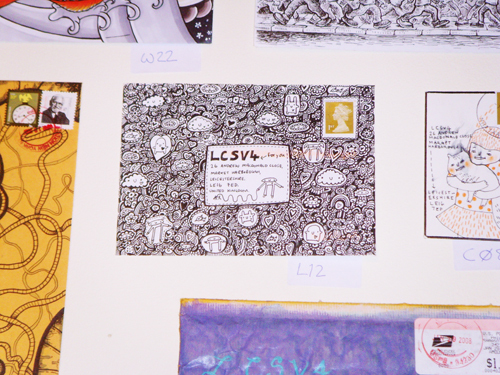 It was really great to see all of the other entries as well as my envelope. 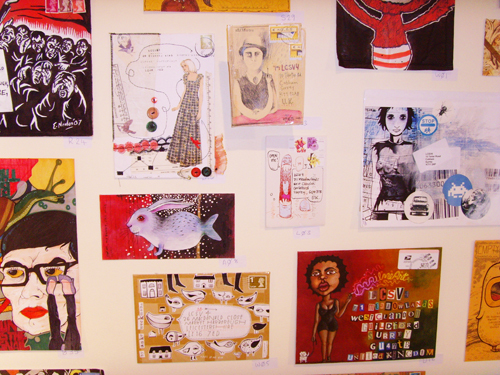 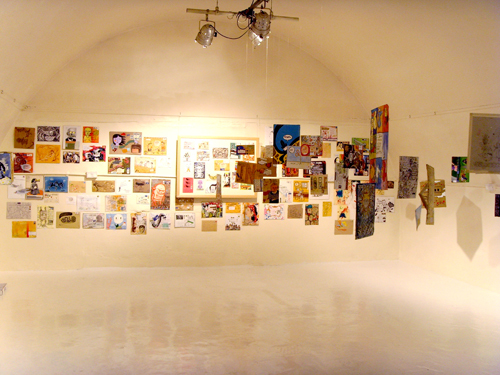 All of the Mail art pieces were up for sale at the gallery and any that don’t sell will be available to buy through the Mail Me Art website. 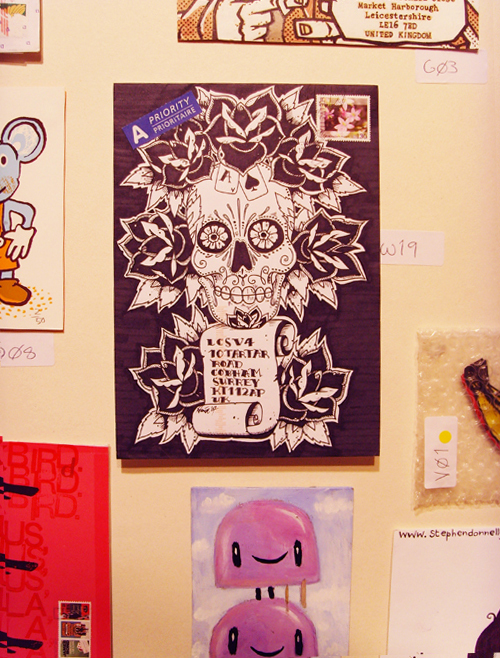 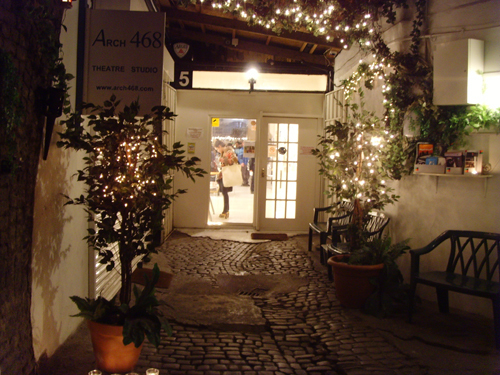 So if you are interested in buying mine have a look on the website to see if it is still for sale!